Bulgaria's State Energy and Water Regulation Commission (SEWRC) has rejected the 32.07-percent increase in the price of natural gas demanded by Bulgargaz as of April 2008, BGNES reported. The price of natural gas will be hiked from 365.10 leva to 413.47 leva per 1,000 m3 (VAT excluded), which represents a 13.25-percent increase, SEWRC decided at a closed meeting held today. The new price is three times lower compared to the price suggested by Bulgargaz. 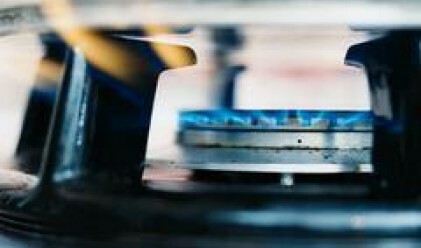 SEWRC reviewed Bulgargaz's estimates, which citied the lower-than-demanded price of natural gas set for the first quarter of 2008 and the increase in crude oil prices (105 dollars per barrel) as the major factors for the new price hike as of April. The work group has conducted a comprehensive analysis of alternative fuels' prices on the international markets, as well as of the value of the US dollar and the economic condition of Bulgargaz prior to taking a decision.